Go beyond your existing classroom technology limits with the premium ActivPanel. Brighter Learning Trade-In is Back! We now offer 6 months FREE* Online Professional Development by AXI with your purchase of ActivPanel! *Only with AXI Certified Installation. ActivBoard Touch provides teachers with a wide range of tools to support their daily instruction at an affordable cost. 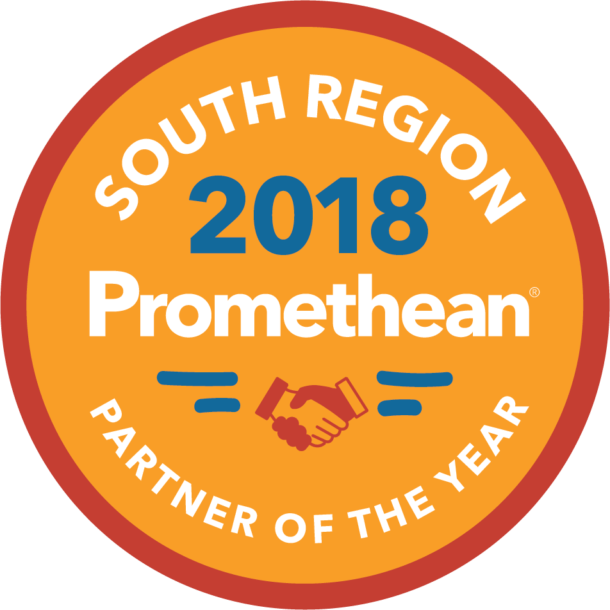 Promethean’s award-winning suite of Education Software drives student engagement and brings lessons to life in any classroom technology environment. ActivInspire Professional, Classflow Desktop, and Classflow are designed to be used stand alone or together on the same PC. Simple to use with very little professional development. 10 years of hands-on professional development with more than 18,000 teachers. Technology in the classroom must work like the lights. Nothing is more frustrating to a teacher who has prepared a great interactive lesson activity only to find “it doesn’t work”, usually due to something fairly minor and preventable. 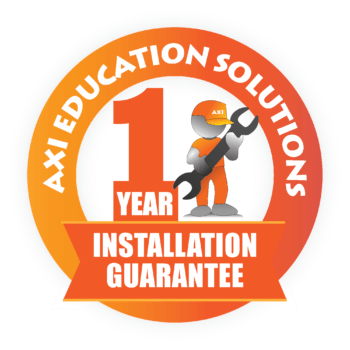 AXI Classroom Service Plan is a turnkey onsite service deigned to have your Promethean systems running at 100%. The plan covers in and out of warranty repairs. Call us at 888.493.0608 to learn more about our Service Plans and warranty information.